Helmet tap to BamaHammer. 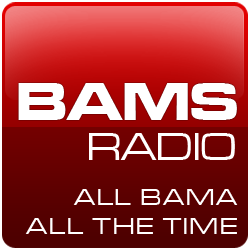 See the Bama Hammer blog here. And an attaboy for Stew707 for the Youtube post.